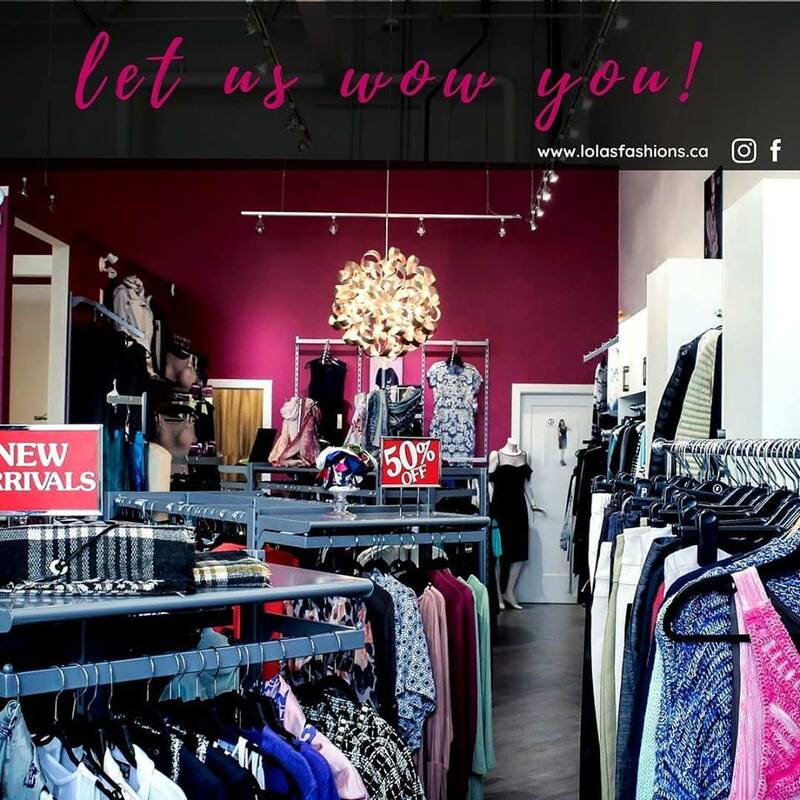 Locally owned high end ladies clothing boutique located in the Currents of Windermere. 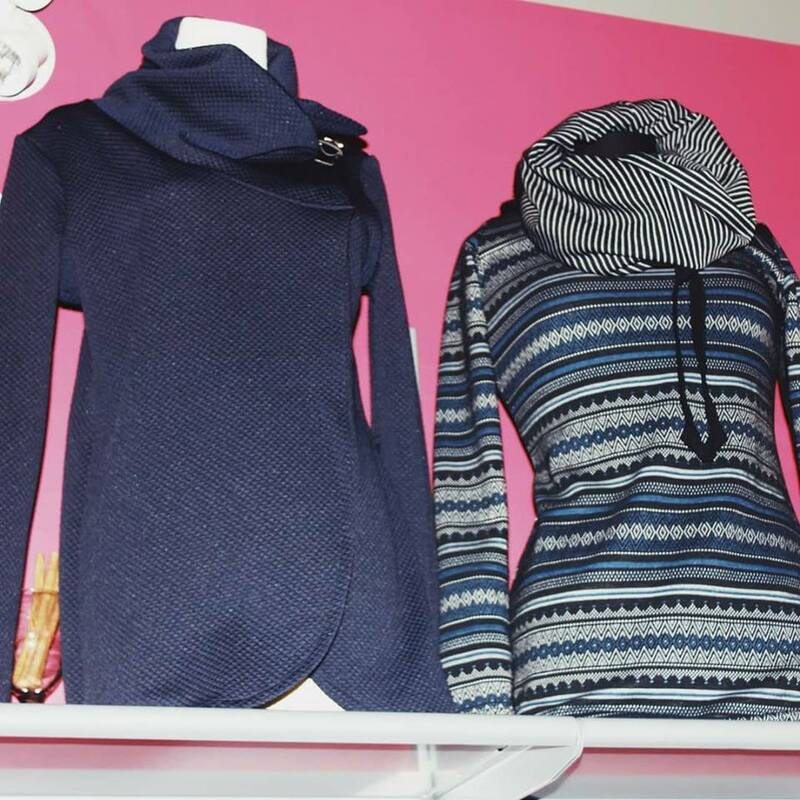 We carry a variety of clothing brands and unique designs from around the globe. Come and check us out. There is something for everyone! 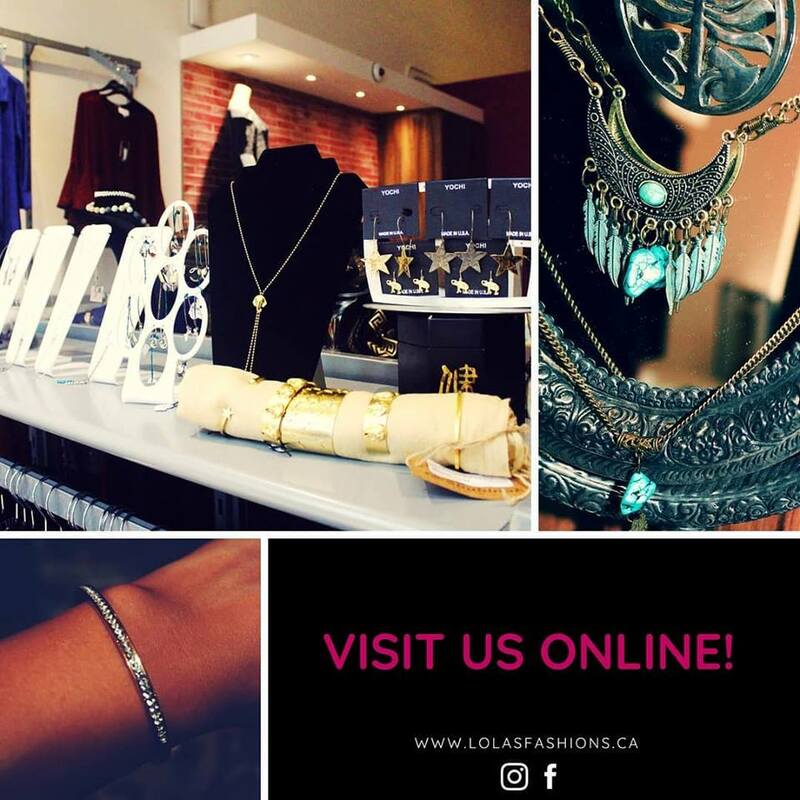 Click here to go to Lola's Fashions' website! Show your card to receive 20% off regular priced items. 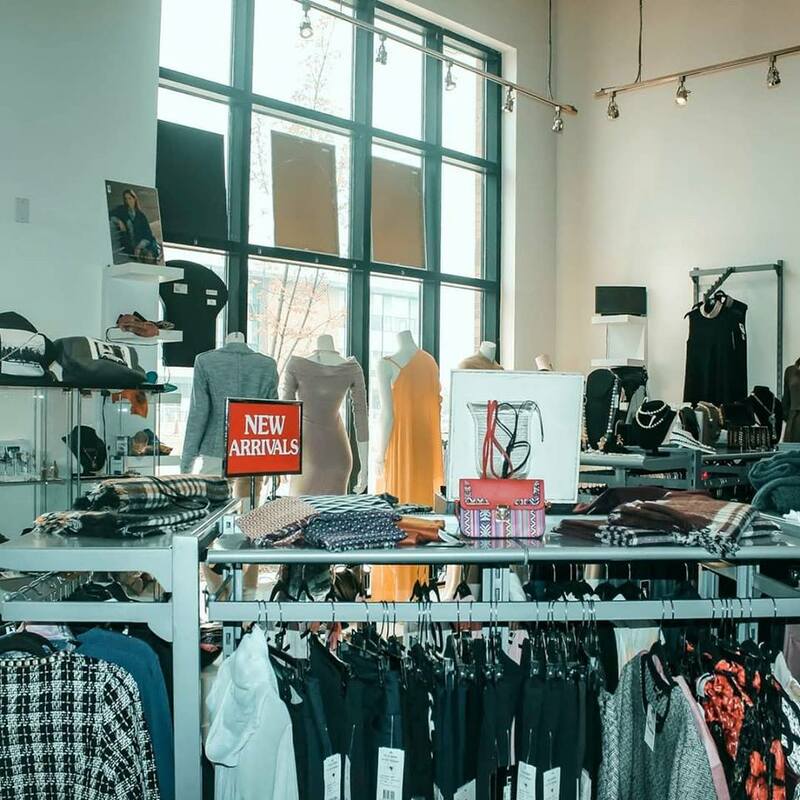 Receive $50 Off with a purchase of $250 or more on regular priced items.